There's something for everyone at this well run, family friendly and beautifully landscaped park. Sunnyvale Holiday Park offers the following facilities. 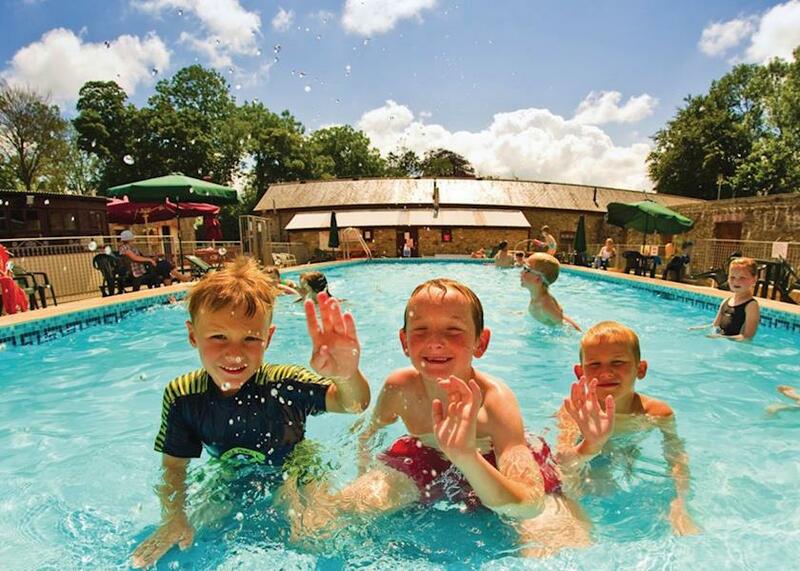 If you are looking to book a family holiday then Sunnyvale Holiday Park could be the perfect answer. 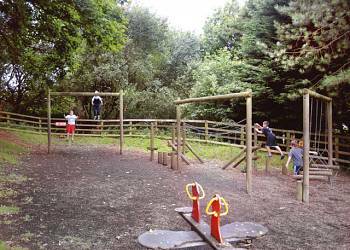 Sunnyvale Holiday Park has a children's play area which is ideal for kids to burn off excess energy and make friends with the other children enjoying their Pembrokeshire holiday. 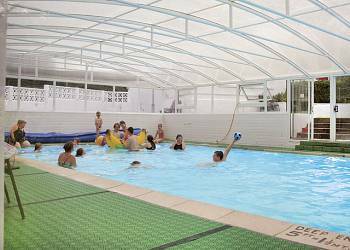 Sunnyvale Holiday Park's indoor swimming pool is a fantastic facility for those who enjoy a swim what ever the weather. Enjoy a few hours in the games room at Sunnyvale Holiday Park. When you book check out what games are available in the games room to make sure that your favourite games are available. The games room is an ideal way to spend a few hours what ever the weather. There is a food shop at Sunnyvale Holiday Park. So there is no need to hunt for a shop in Saundersfoot or further afield around Pembrokeshire for those daily essentials. There's something for everyone at this well run, family friendly and beautifully landscaped park. 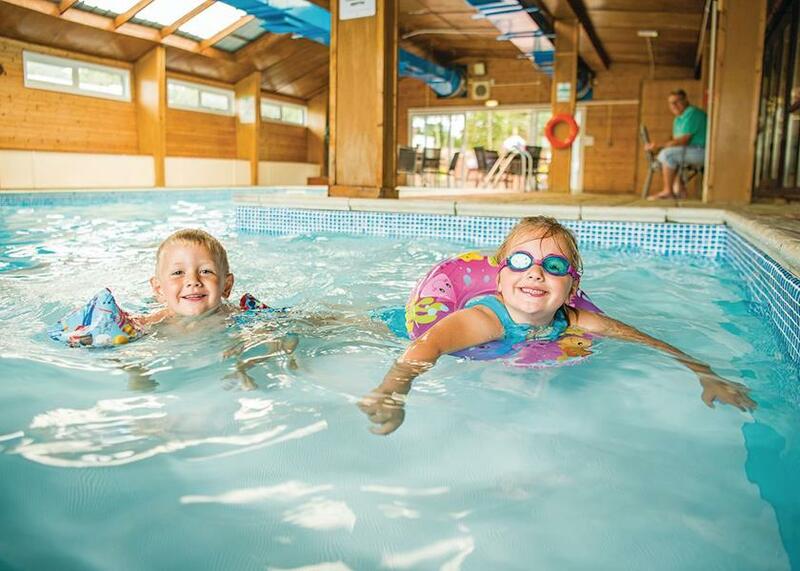 Children will love splashing around in the indoor pool and can enjoy playing in their own outdoor play area, whilst for mum and dad there's first class live shows and family entertainment on offer in the 'stars' club house, and of course a great bar serving tasty pub snacks. Located in the Pembrokeshire Coast National Park this breathtaking area is teeming with visitor attractions and local events. The park sits less than a mile from picturesque Saundersfoot, and less than four miles from the tourist hotspot of Tenby, both with their stunning sandy beaches, visitors are truly spoilt for choice. 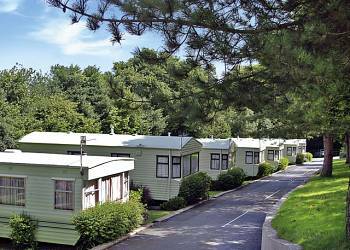 Sunnyvale Elm 3  Three bedrooms  Sleeps 6–8  Caravan with one double and two twin. Double glazed and centrally heated. No pets. Palm 2  Two bedrooms  Sleeps 4–6  Luxury caravan with one double and one twin. Double glazed and centrally heated. Patio furniture and barbecue. No pets. Palm 3  Three bedrooms  Sleeps 6–8  Luxury caravan with one double and two twin. Double glazed and centrally heated. Patio furniture and barbecue. No pets. Sunnyglen Birch 3  Three bedrooms  Sleeps 6  Comfortable caravan with one double and two twin. 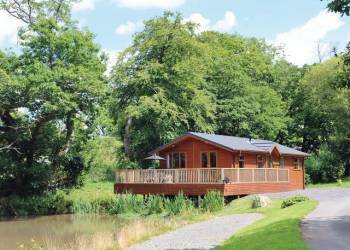 Sunnyglen Oak  Two bedrooms  Sleeps 4–6  Quality caravan with one double and one twin. No pets. Valley Grove  Two bedrooms  Sleeps 4  Bungalow with one double and one twin or bunks. Modern furnishings. Outdoor terrace. No pets. Valley Grove Plus  Two bedrooms  Sleeps 5  Bungalow with one double and one with single bed and cross over bunks. Modern furnishings. Outdoor terrace. No pets. Sunnyvale Oak 2  Two bedrooms  Sleeps 4–6  Quality caravan with one double and one twin. No pets. 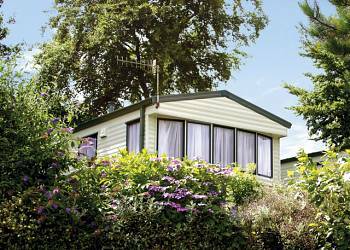 Sunnyvale Maple 2  Two bedrooms  Sleeps 4–6  Quality caravan with one double and one twin. Patio with garden furniture. No pets. 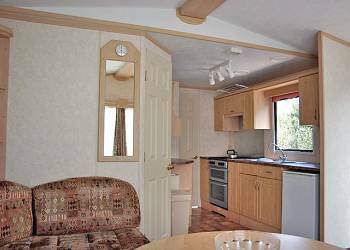 Glen Silver Birch 2  Two bedrooms  Sleeps 4  Caravan with one double and one twin. 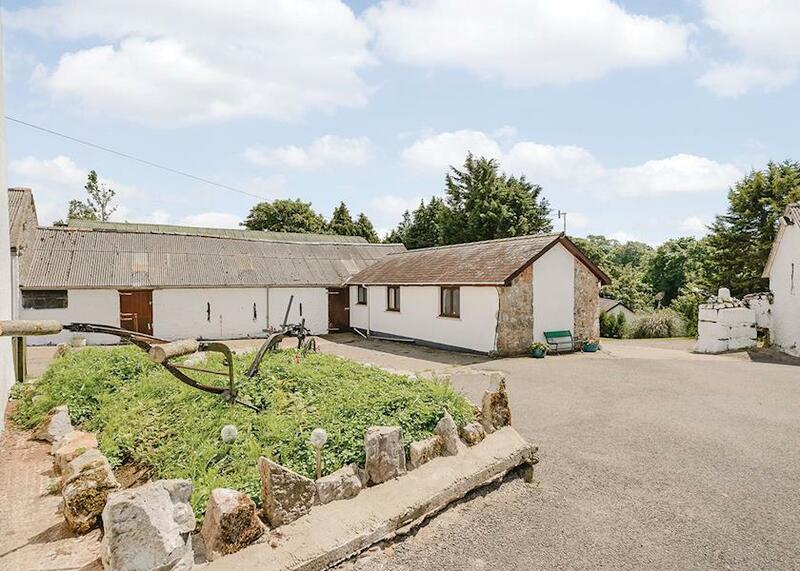 Situated 2 minutes from the main facilities and ideal for visitors wanting a quiet location. 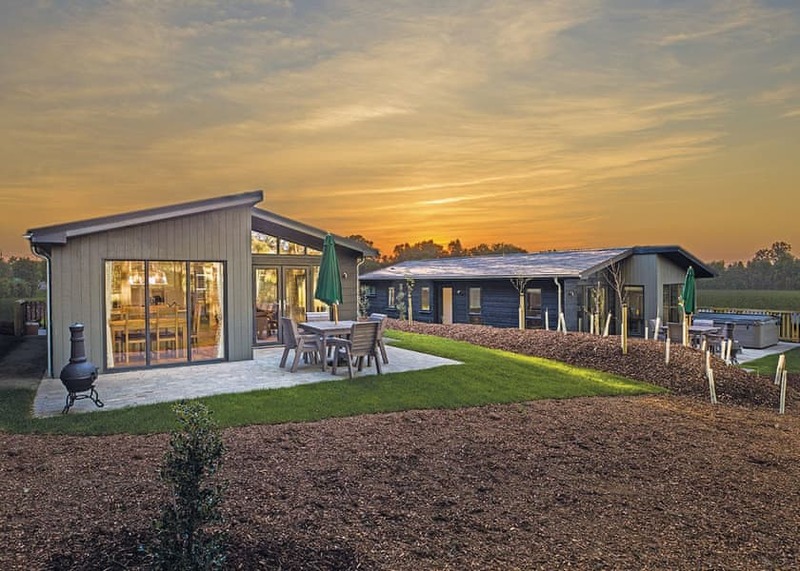 Sunnyvale Willow  Two bedrooms  Sleeps 4–6  Luxury caravan with one double and one twin. Double glazed and centrally heated. Patio furniture and barbecue. No pets. 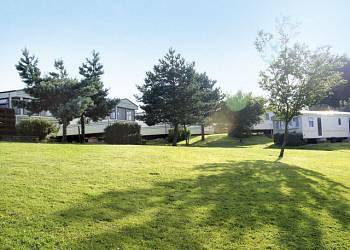 Sunnyvale Beech 2  Two bedrooms  Sleeps 4–6  Luxury caravan with one double and one twin. Double glazed and centrally heated. Patio furntiure and barbecue. No pets. Sunnyvale Beech 3  Three bedrooms  Sleeps 6–8  Luxury caravan with one double and two twin. DVD. Double glazed and centrally heated. Patio furniture and barbecue. No pets. Sunnyvale Willow 3  Three bedrooms  Sleeps 6–8  Luxury caravan with one double and two twin. Double glazed and centrally heated. Patio furniture and barbecue. No pets. 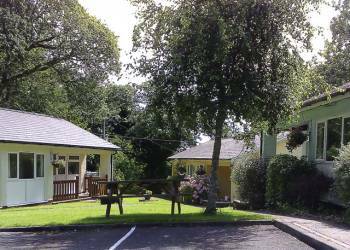 We have 16 reviews for Sunnyvale Holiday Park. A random selection of 3 are shown for your information. Refresh the page to get another 3 reviews to show. A accommodation was excellent for self catering, but above all else the area has a magical quality about it, whole of Pembroke shire is stunning! A great centre for a holiday, located just right for getting out and exploring the Pembrokeshire surroundings. Excellent club to unwind after a busy day exploring and plenty for the kids to do (just finishes them off and make them tired out - so no problems at bed time!). I will return next year with all the family! Value for money and great name - Hoseasons. Have you been to Sunnyvale Holiday Park? Please share your views with others who are considering staying at Sunnyvale Holiday Park so that they can benefit from your experience and get the best from their holidays. Important note: Information provided here about Sunnyvale Holiday Park is based on our best knowledge. However, please check with Sunnyvale Holiday Park before booking to ensure that you have the information required. Reviews are the sole views of the contributor and do not necessarily represent the views of gocaravannung.com or Sunnyvale Holiday Park.